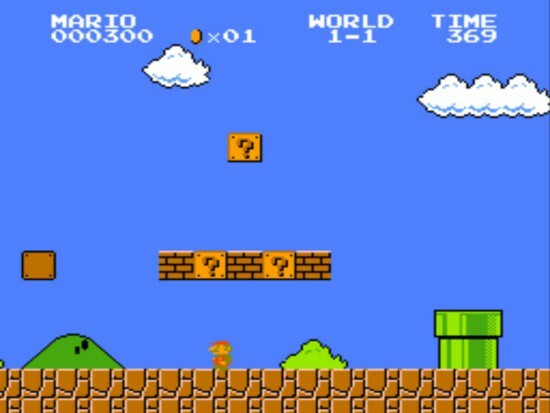 Perhaps it’s because video games were in their impressionable infancy during the time when movies began their franchise boom in the 1980s, but franchises have been vital to the development of the video games. Gaming has a better track record with sequel-heavy franchises than the world of cinema, largely due to gaming’s tendency to emphasize ideas over a direct plot. 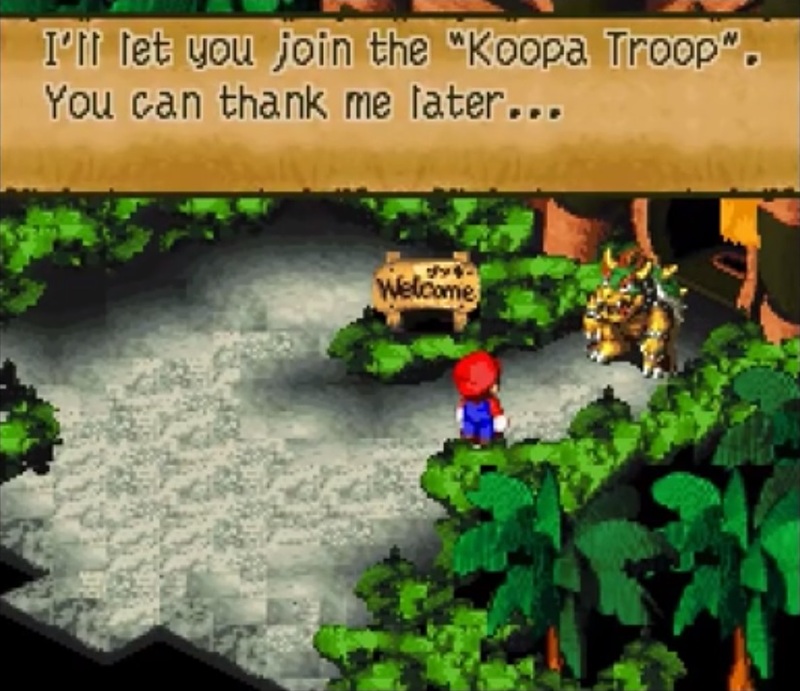 A key difference between a good video game franchise and a great one is their ability to change and adapt. After Mega Man had grown a little weary from a series of similar sequels on the NES, it was in need of some change if it was to remain one of gaming’s greats. 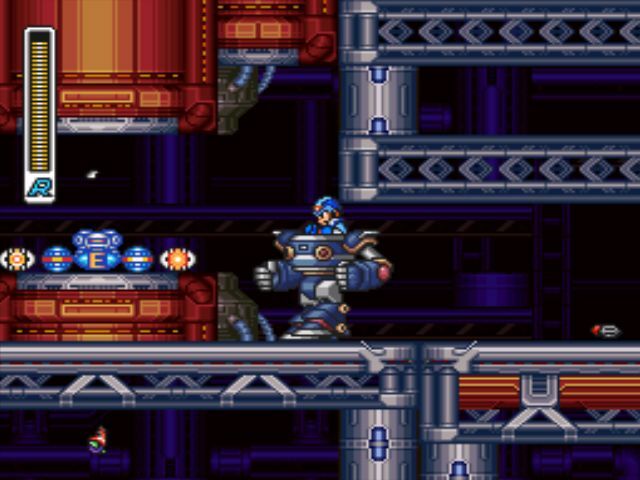 Mega Man X sought to breath new life into the Mega Man series and bring it up-to-date for the 16-bit era. 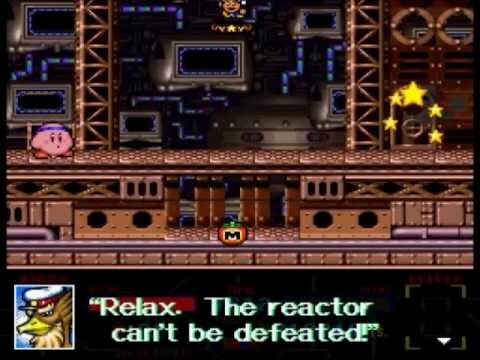 If Mega Man’s status as a great video game franchise was ever in doubt, then Mega Man X silenced the skeptics and ensured Mega Man’s place among the timeless greats. 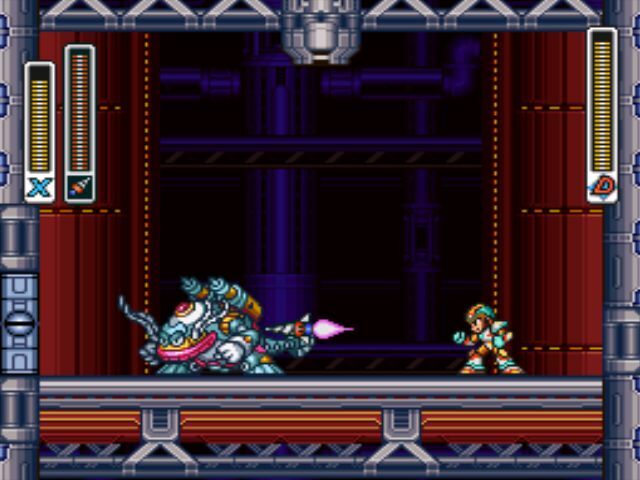 Mega Man X takes on a relatively more mature tone than the NES entries. Set a century after the original Mega Man series, X follows the exploits of Dr. Light’s last creation, Mega Man X. This new model of Mega Man could reason, think and feel as a living individual. 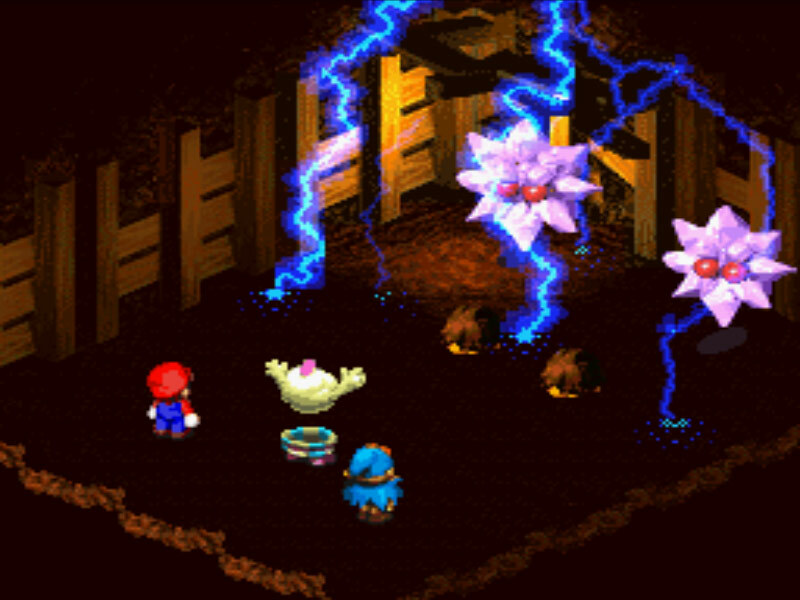 Realizing the potential danger of his creation, Dr. Light sealed X away in a diagnostic capsule for further research. 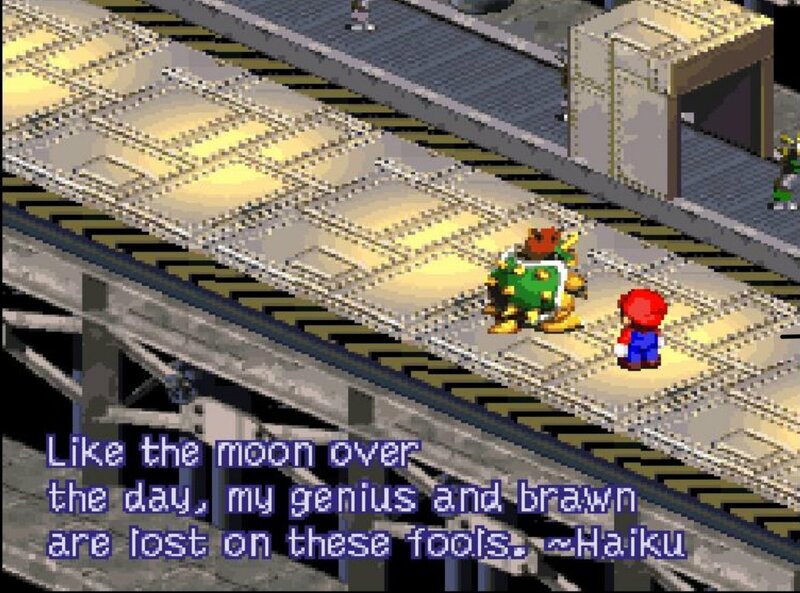 But Dr. Light passed away before his work could be finished. 100 years later, X was uncovered by Dr. Cain, whose fascination with X’s free will prompted him to create a series of robots of his own to follow in X’s design (dubbed “Reploids”), ignoring the warnings of Dr. Light’s research. Dr. Light’s fears come to fruition, as many Reploids turned against humans. These renegade Reploids became known as Mavericks, who eventually came to be ruled by the evil Sigma, who plans all-out war on humanity. 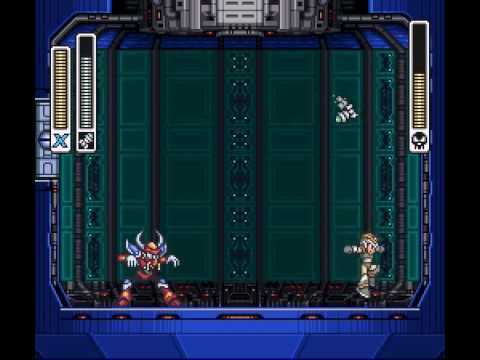 X takes it upon himself to stop the Mavericks, and joins the mysterious and powerful Zero in order to bring an end to Sigma’s reign. It’s still a simple “save the world” plot, but it’s certainly more elaborate than what the original series provided story-wise. 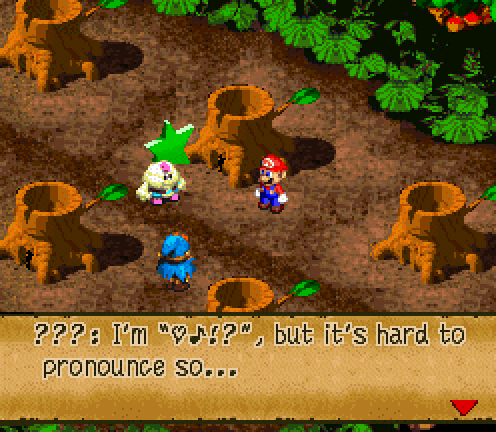 You could say that ‘more elaborate’ nature finds its way into the gameplay. 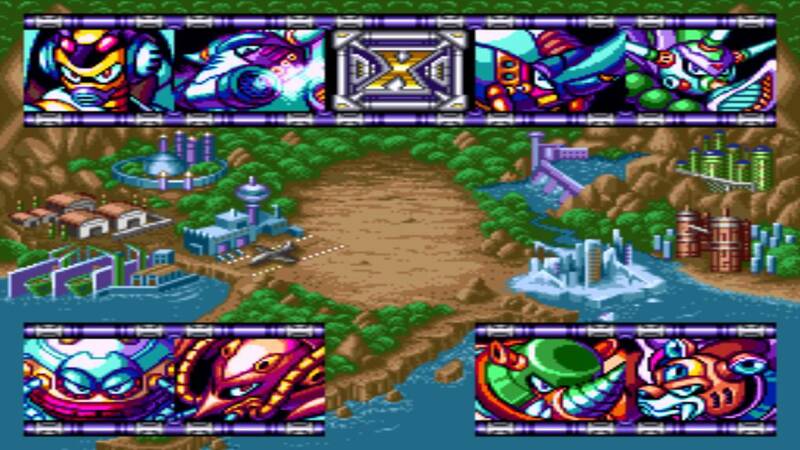 At first glance, Mega Man X looks a lot like its NES predecessors: You have eight stages to choose from, each of which ends with a boss fight against a Maverick. The Mavericks are Chill Penguin, Spark Mandrill, Sting Chameleon, Storm Eagle, Flame Mammoth, Launch Octopus, Armored Armadillo and Boomer Kuwanger. 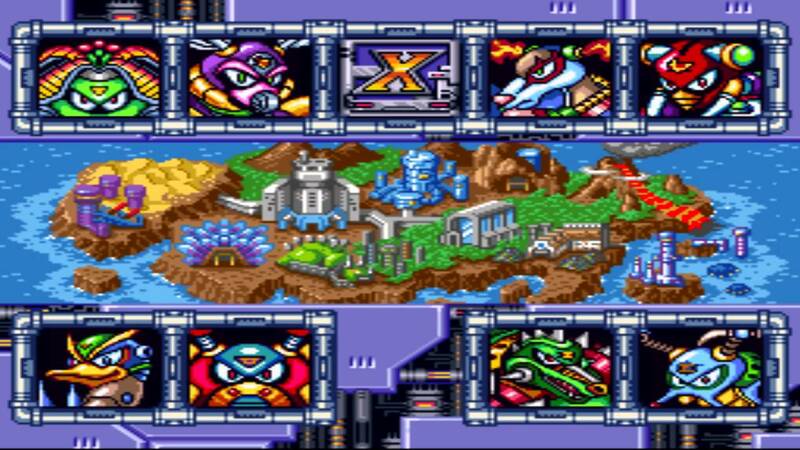 Each Maverick grants Mega Man X their special power when defeated, and just like the Robot Masters of the original series, each Maverick’s power is particularly effective against another one in a complex game of rock-paper-scissors. 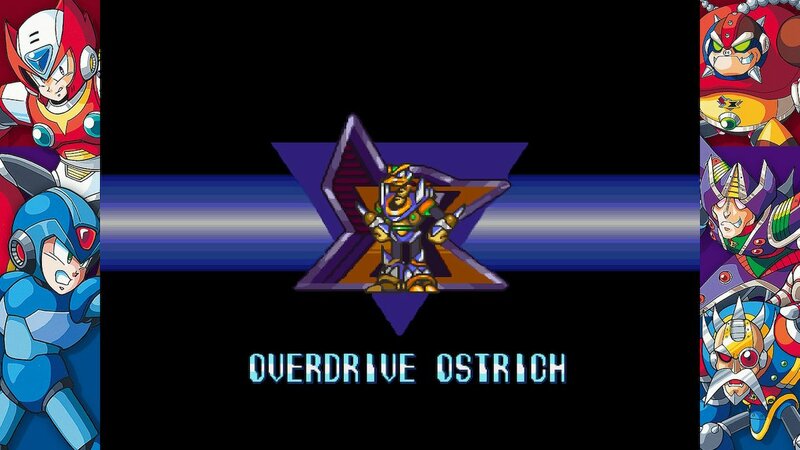 Things are taken to a whole new level in this department, however, as now certain levels will be altered if a specific Maverick is defeated before tackling it. 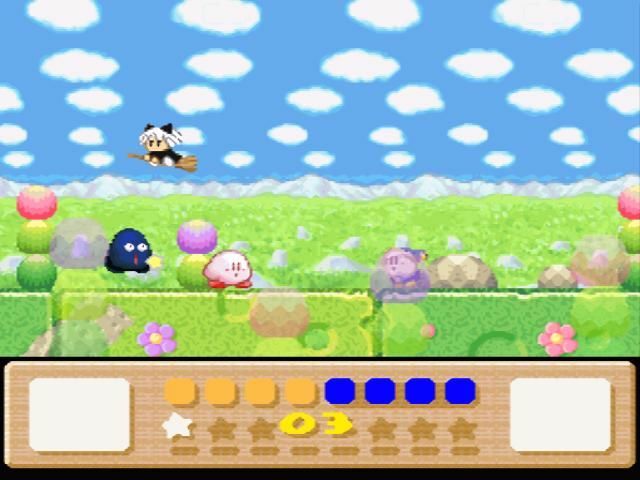 Defeat Launch Octopus before Sting Chameleon, and the latter’s stage will be flooded in some areas. Take down Chill Penguin, and the lava of Flame Mammoth’s stage will be frozen solid, making for a much easier trek. There are several other changes made to the classic formula that give Mega Man X an identity all its own. 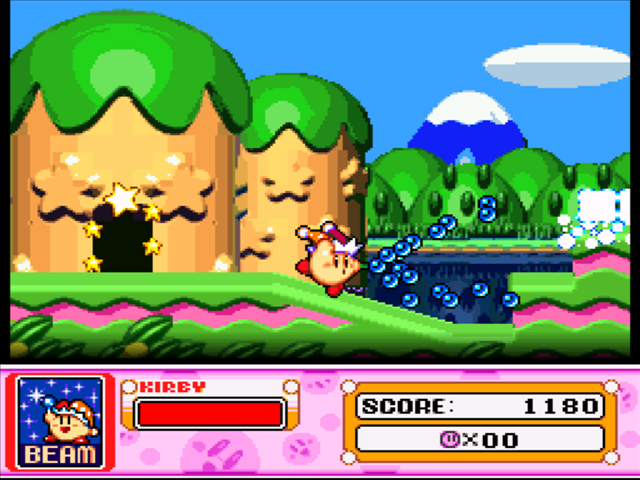 An introductory stage takes place before the eight proper levels that sets up the story (a feature that would be carried over to the original series in Mega Mans 7 and 8). 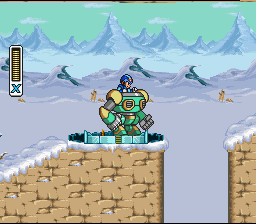 Mega Man now possesses a wall jump to scale vertical surfaces, and then there are brilliant little touches that take place in individual stages, like piloting heavy mech suits and (true to SNES fashion) riding a cart in the mining level. 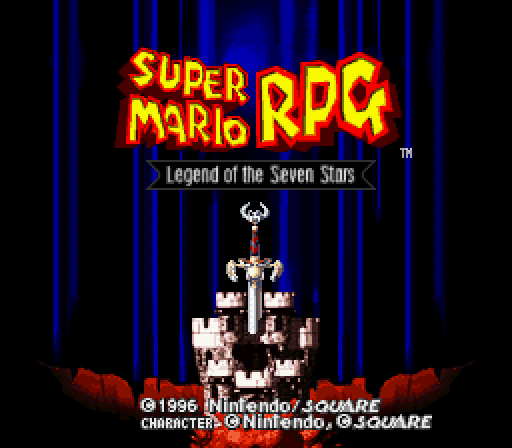 Even more notably, there’s a light sense of RPG added into the mix. 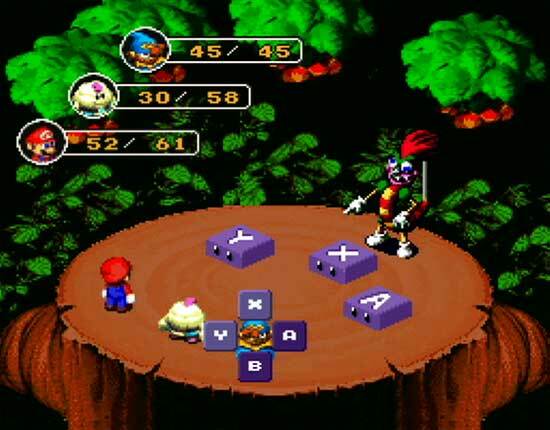 Each Maverick stage contains a hidden Heart Tank, which will increase X’s maximum health once obtained. Four of the stages also hide “Sub-Tanks,” which add a great twist to the original series’ E Tanks. Whereas the E Tanks were single use items that fully healed Mega Man when used, if X is at full health, any health recovering items will be stored into X’s available Sub-Tanks to be used later, and can be refilled after each use. 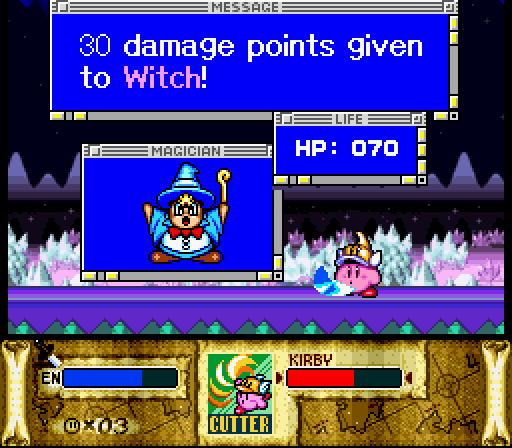 Finally, there are four capsules throughout the game, which contain holograms of Dr. Light, who upgrades X’s abilities when found. A mandatory capsule grants X with a speedy dash, while the other three are hidden, and upgrade X’s armor, helmet and arm canon. 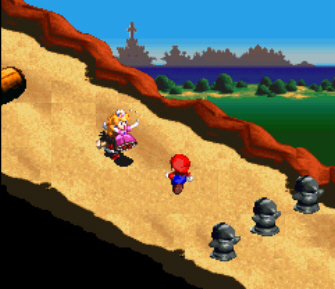 Hunting down these items adds a stronger depth to the stages than what was found in the original series. 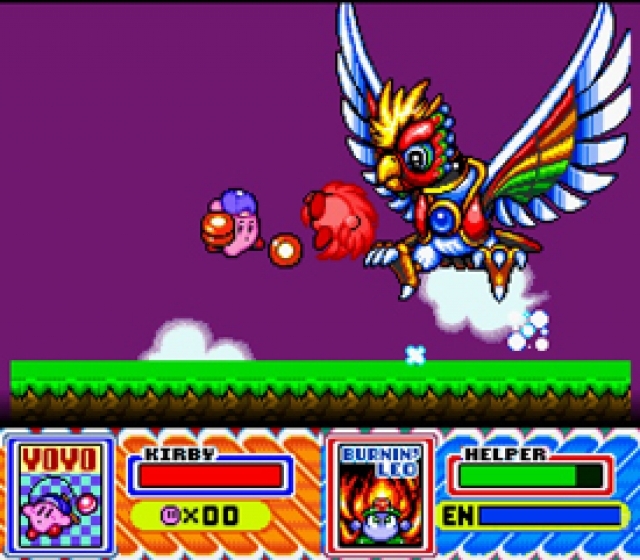 You often have to replay certain levels after having obtained a particular Maverick power or upgrade in order to uncover them. Most of these items aren’t necessary to defeat Sigma and beat the game, but they definitely add to the experience. Uncovering secrets to improve X’s health and abilities can make Mega Man X feel like Capcom’s answer to The Legend of Zelda. 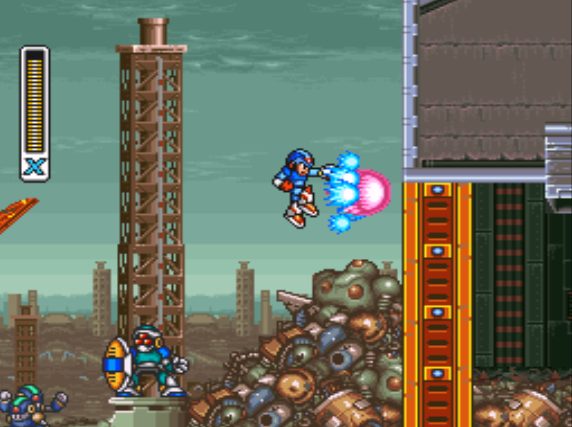 Mega Man X builds on the structure and level design of the NES Mega Man titles, with each stage introducing their own variety of gameplay twists, many of which rival Mega Mans 2 and 3 as the best in the series. 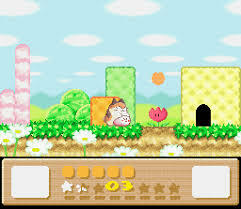 Perhaps the only disappointment is Launch Octopus’s stage, which features more than one segment that teeters on tedious. But one out of eight is easy to forgive, especially considering how excellent the gameplay and level design are on the whole. Complimenting this gameplay excellence are absolutely stunning aesthetics. 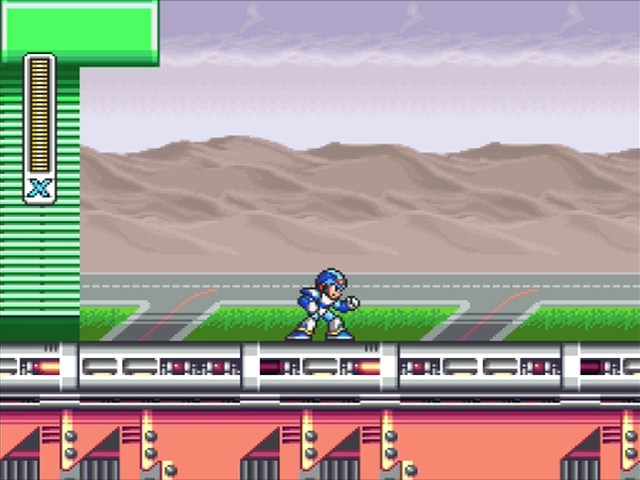 Twenty-four years later, and Mega Man X’s visuals have not aged a day. 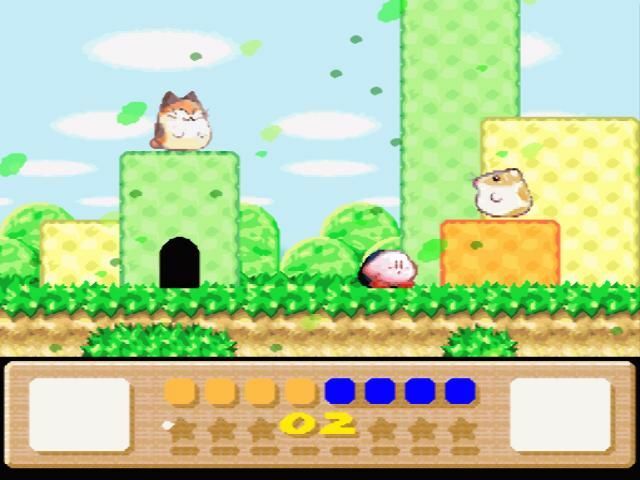 The character sprites are colorful, their movements are fluid, and the background environments are intricately detailed. 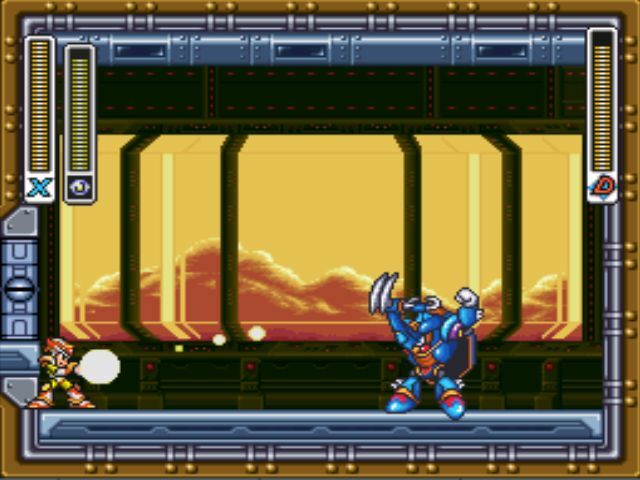 The Legacy Collection includes an HD filter, which makes things look smoother than ever, but you honestly don’t need it turned on for Mega Man X to look great. It’s timeless. Since day one, the Mega Man series had always been highly regarded for its music, and Mega Man X is certainly no exception. The more mature tone is complimented with an edgier take on the Mega Man-style score, making for one unforgettable track after another. The SNES is still acclaimed for its many great soundtracks, and Mega Man X should stand among the best of them. Mega Man X remains a textbook example of how to revitalize a gaming franchise. It may not completely reinvent the wheel, but it adds a lot more depth to the tried-and-true formula, while also adding its own bag of tricks to the proceedings. 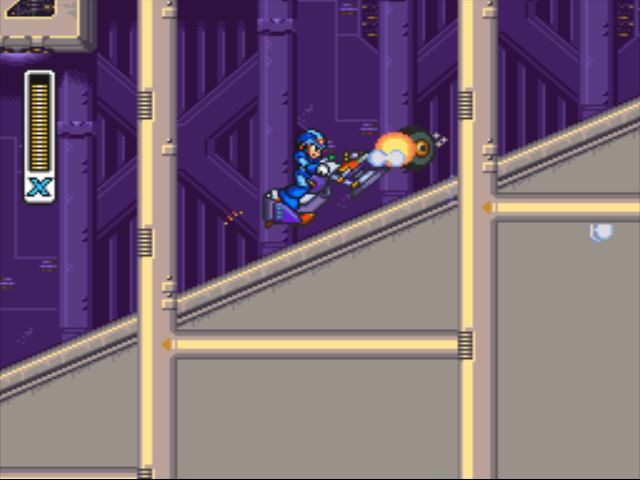 If Mega Man was starting to get on a bit by 1994, Mega Man X showed that there was more than enough life left for the Blue Bomber. 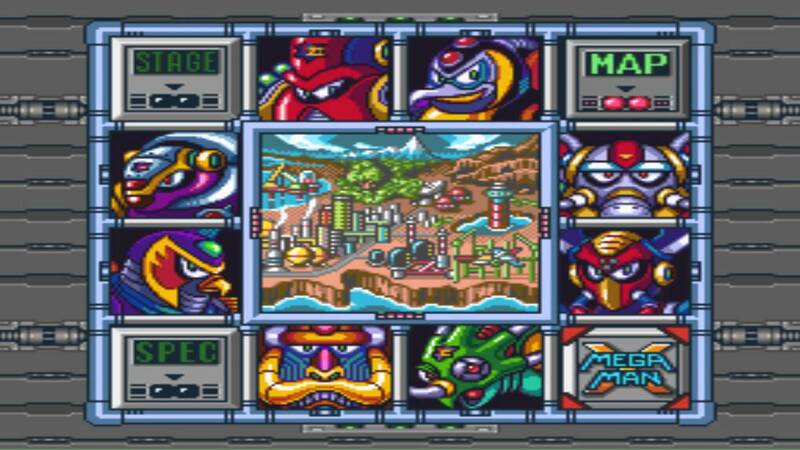 It’s one of the best games to ever grace the SNES, and one of Mega Man’s finest hours.